MTN could be forced to cough up as much as R1,5bn to Cameroonian authorities after a special anti-corruption commission, known as Conac, found that the operator, along with rival Orange, owed nearly R2,8bn in taxes and royalties to the government. According to Reuters, Conac has claimed in a report that MTN owes 52bn CFA francs (R1,5bn), while Orange owes 48bn francs (R1,3bn), to the West African country’s receiver of revenue. Other companies, including Camtel and Viettel, have also been implicated in the Conac report, though for much lesser amounts. The operators have been accused of receiving tax breaks that Conac deemed to be illegal. According to Reuters, neither MTN nor Orange has been briefed on the claims officially. 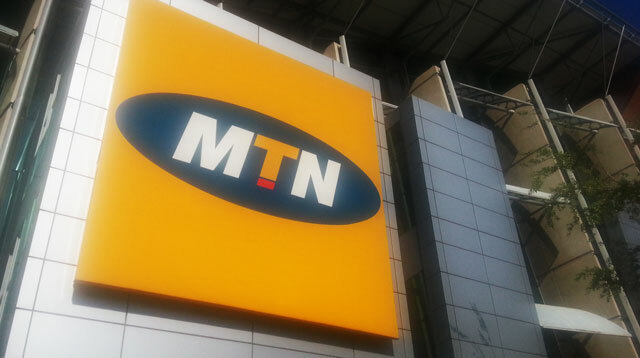 MTN group spokesman Chris Maroleng told TechCentral that its Cameroon subsidiary “is not and has never been implicated in corruption-related investigations”. “MTN affirms its interaction with the government of Cameroon has always been transparent and [the company]has always conformed to the laws of Cameroon,” Maroleng said. “MTN is a responsible investor and is up to date with its fiscal responsibilities in Cameroon,” he added. He said MTN is one of the biggest contributors to taxes in Cameroon and reiterated that the company complies with all applicable laws there. It appears that the Conac commission has not actually imposed fines on MTN and its rivals, but has simply made a set of recommendations in its report. The news from Cameroon adds to the woes MTN is already facing in the region. In Nigeria, authorities have imposed a 780bn naira (US$3,9bn; R65,5bn) fine on MTN for failing to disconnect 5m Sim cards not registered under the country’s tough Sim card registration law. MTN is fighting the fine in a federal court in Lagos. No wonder they want to regulate OTT, watsapp etc. Bunch of shysters. Former CEO was racking-in massive bonuses and yet under his watch the company has been flouting laws all over the continent !